Godrej Properties have brought their new residential project in Hoodi Circle, Bangalore. Godrej Properties has introduced this project as Godrej Air. The project is expected to be the hub of numerous innovative options in the coming time span. Bangalore is getting developed on a very large scale in terms of residential developments in the existing times. This metropolitan city is the hub of numerous residential projects developed by innumerable giants of the industry. 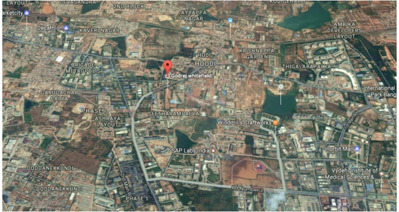 Hoodi Circle is the emerging location of the city of Bangalore. 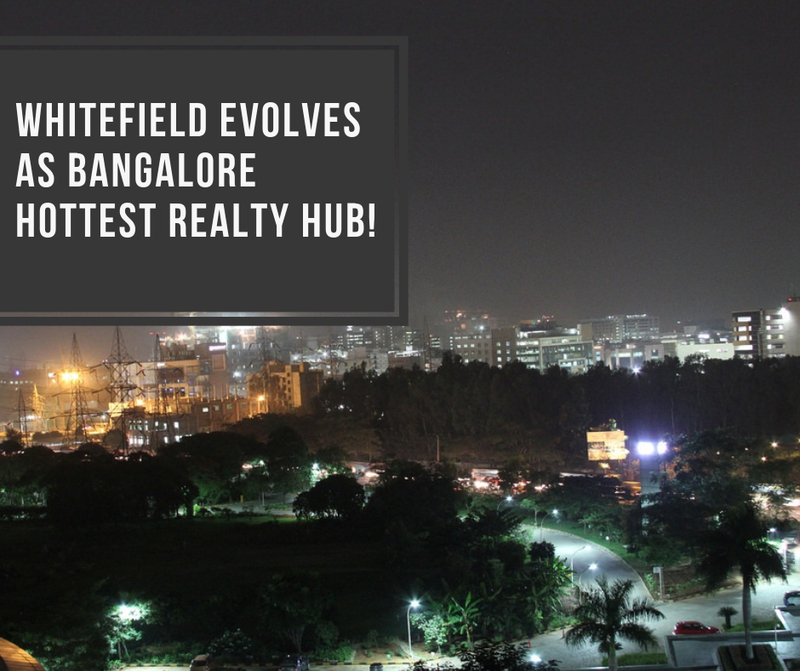 Whitefield and Brookefield are other such nearby prominent hotspots. The project is surrounded by convenient public transport facilities and numerous established social amenities. On the other hand, Godrej Properties has developed millions of square feet land area. Real estate in the Southern parts of India is nowadays on an upsurge. As per the survey in terms of the phase of real estate projects development, real estate market here is complimented by a steep growth in demand. 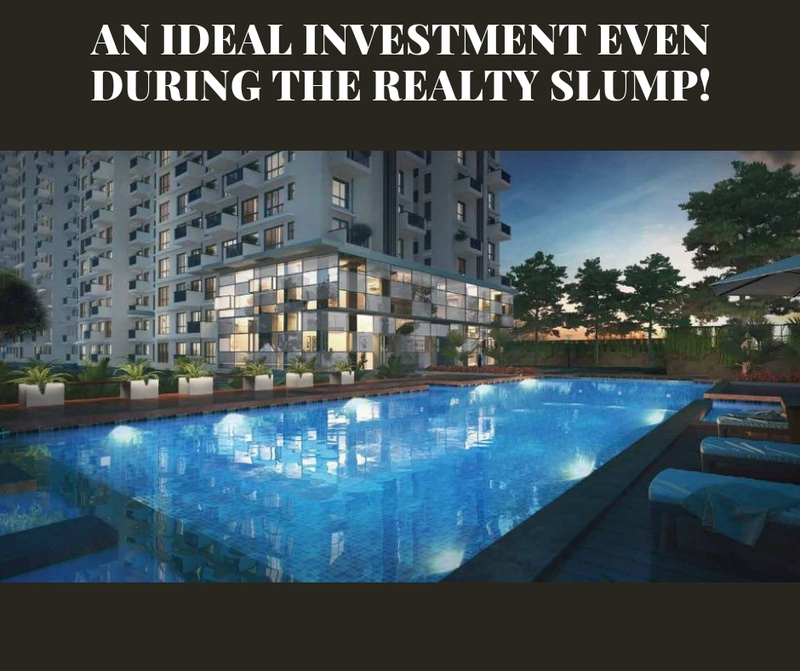 According to the recent trend of residential development in Bangalore, giants like Godrej Properties have created innumerable innovative homes within the city to give you a sophisticated and elegant lifestyle. Godrej Air Hoodi Circle is going to be one of the foremost residential landmarks of the city. Numerous services and facilities like advanced healthcare hospitals, banking services, schools, colleges, commercial spots, social hubs, etc. either already exist or are coming up in a big way. Godrej Hoodi Circle Bangalore is directly linked to a number of public transport services such as road transport services, metro railway, etc. 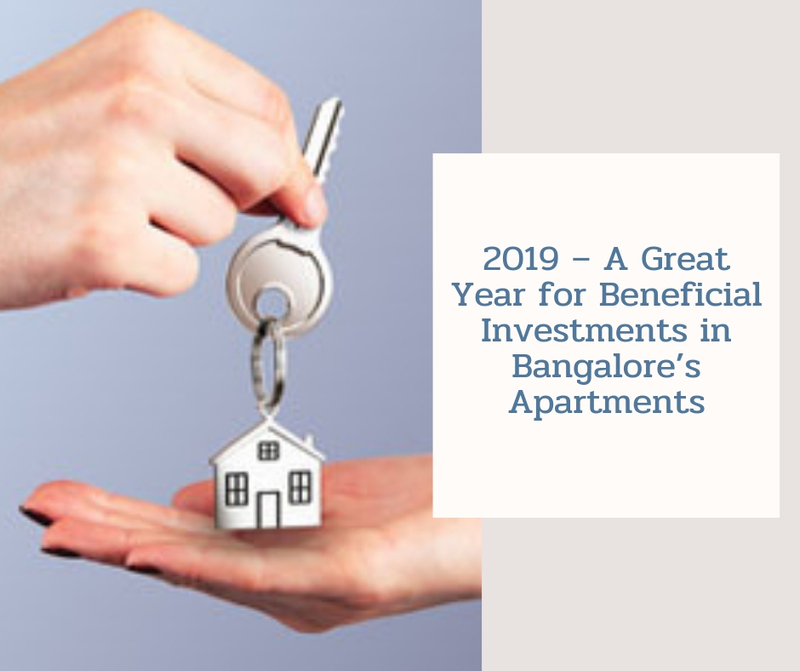 Proximity to the elevated corridors like Whitefield Main Road, Outer Ring Road, Bangalore-Tirupati Highway, Srinagar-Kanyakumari Highway, and AH-45 will turn out to be advantageous for the oncoming inhabitants. Godrej Air price structure is in the process of finalization and will be announced very soon. Making yet another landmark in the city of Bangalore is the property called Godrej Air. The Godrej Air location is Hoodi. This is an upcoming region as it has recently got its own Railway Station as well. The Hoodi Circle area is located on the main ITPL – Whitefield Road. It is only 2 km from Whitefield and 20 km to the east from the main bus stand of the city. In coming times, Hoodi will play an important role as Whitefield comes up as a preferred IT and corporate hub. Thus, it has a bright future prospect. In the year 1990, the real estate wing of Godrej Industries Ltd, was launched under the name Godrej Properties Ltd. The company has since crafted many million (and counting) sq. ft. of superlative construction than spans multiple cities across offerings in commercial and residential spaces. The company therefore has deep expertise in all forms of realty deliveries. The creation of mega townships adds a new dimension. 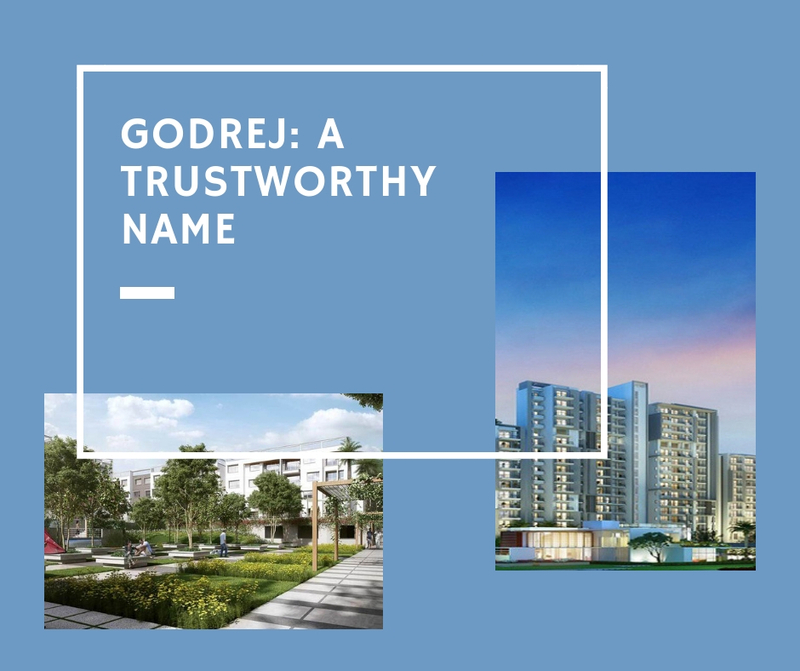 Being the flag bearer of the Godrej brand in real-estate, the group has upheld the commitment for high quality and compete satisfaction it its clientele. The projects under various stages of development and those that have been delivered stand proof of this promise. Nice project by Godrej Properties at perfect location . Great Project at affordable price accomplish with all the modern amenities.